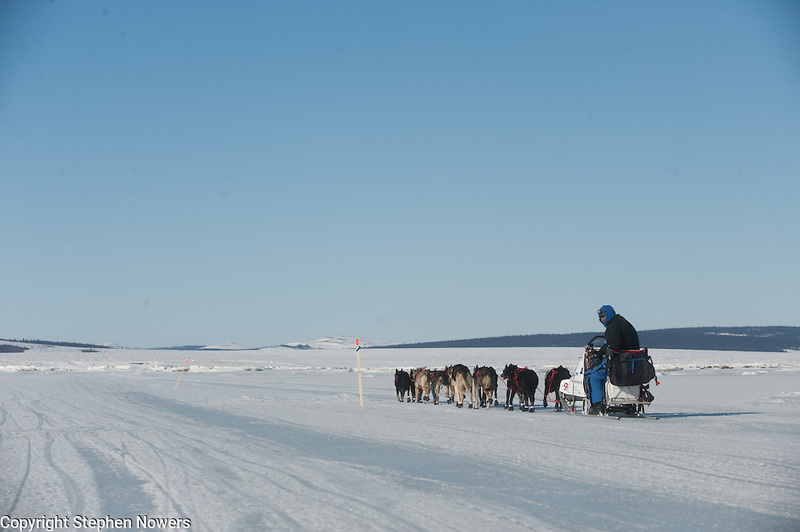 Photographs of John Baker's 2011 Iditarod run. Golovin Bay. Stephen Nowers/Alaska Dispatch.